THIS UNIT WILL NOT LAST! 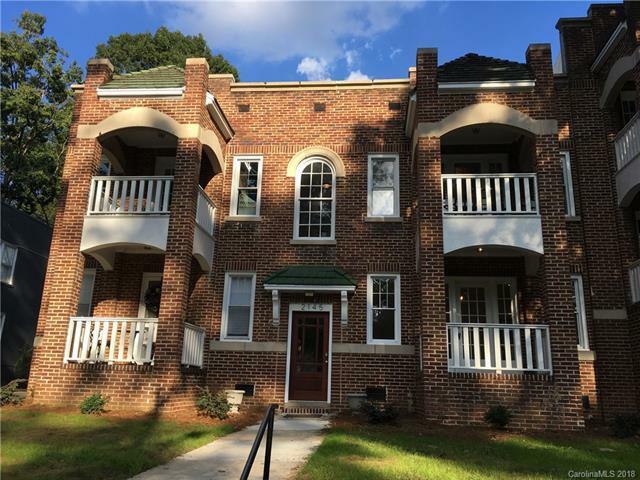 Beautifully renovated condo in the HEART of DILWORTH! All refinished hardwood floors with custom molding throughout. Kitchen has ALL BRAND NEW appliances, tile backsplash and quartz countertops! Tiled tub/shower with marble flooring! Walk out balcony and exquisite design you will find no where else! ALSO NEW WATER HEATER INSTALLED! Convenient to the BOA stadium, Knight's stadium, light rail and MANY MANY MORE! DO NOT MISS OUT ON THIS BEAUTIFUL UNIT!